Good Friday Meditation Service - 1:30 pm - 2:30 pm. Crosswalk - Gather at the Mews 3:00 pm walk with Cross to Baptist Church community service. Come and experience these special quiet meditative services. Join us and discover God’s LOVE! Hear the truth about Jesus. “They had come to hear him and to be healed of their diseases; and those who were troubled with unclean spirits were cured. And all in the crowd were trying to touch him, for power came out from him and healed all of them.” Luke 6: 18 & 19. Do you want or need prayer for healing of body, mind or relationships? Come let us pray for you! Join us at 7:00 pm - 8:00 pm for a very meaningful service to enter into LENT. Sunday, January 27, 2019, Holy Communion. COME JOIN US FOR THIS WONDERFUL SERVICE, and if you haven’t been baptized, now would a great time. CHRISTMAS EVE FAMILY SERVICE 6:30 pm for CAROL SINGING. 7:00 pm for HOLY COMMUNION FAMILY SERVICE. Come and be inspired by this beautiful candle-lit service. HOLY BAPTISM SUNDAY, September 16. What a wonderful Baptism service of two infants joining the church of Christ. Our main street booth gave away over 1000 cool, refreshing bottles of water (Free) as people walked the main street attractions. Thank you for coming! 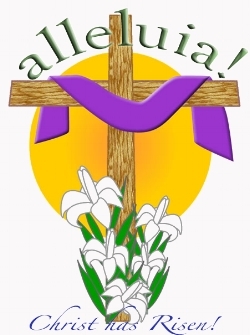 Sunday July 8, Eternal Hope Anglican Parish Picnic Party at the park. What a wonderful event we enjoyed! Great weather and great food and fellowship. HE IS RISEN! YES, JESUS IS ALIVE! COME to our SUNDAY SERVICES in May, Join us. Bishop Charlie Masters joined us for our 10th Anniversary Celebrations. 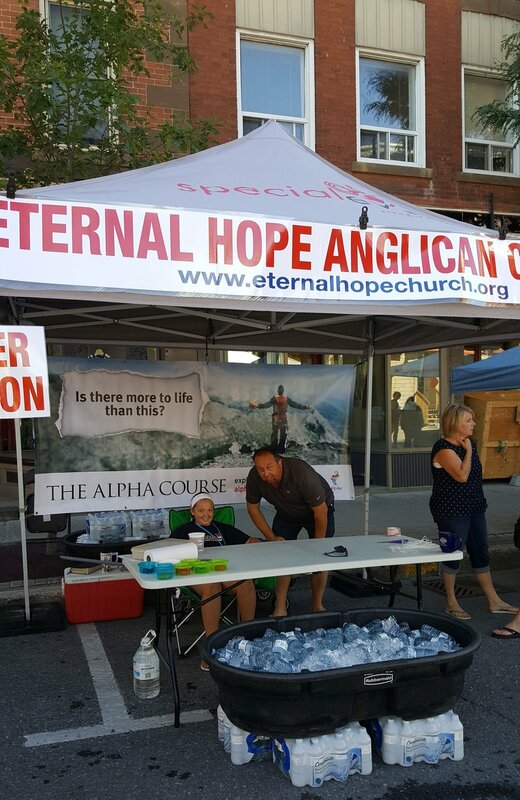 ETERNAL HOPE members celebrate 10 years of worshiping as a community in this area of West Ottawa, Lanark County and Carleton Place.